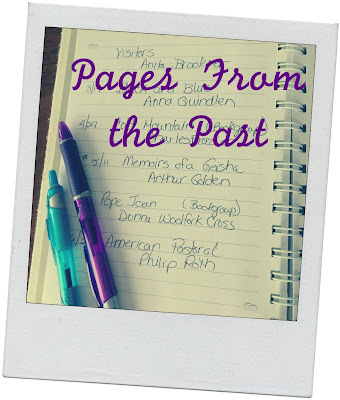 What a fun way to look back at favorite books from the past. 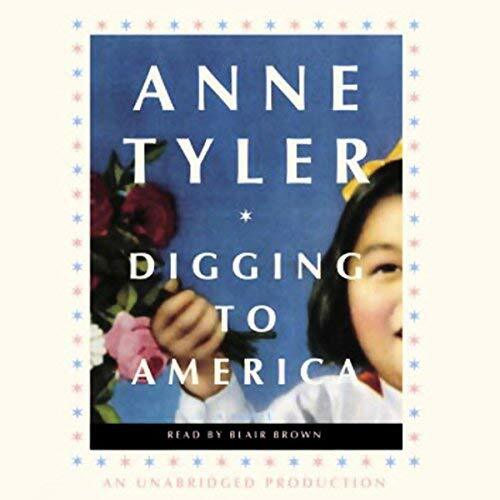 I also really liked Snow Flower and Digging to America and of course, In Cold Blood was such a remarkable book. Susie - I still think of Digging to America as one of my favorite Tyler novels. 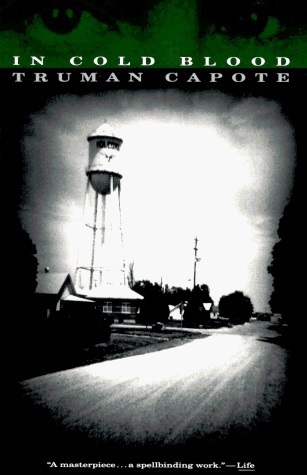 In Cold Blood scared me!! I remember I read it in high school and then later that month babysat my cousins in the country. I was all alone and spent the night - I am not used to all that quiet farm country and my mind started thinking about that book...I was all freaked out in the middle of the night. Lol. Erin - Don't think I would have wanted to read In Cold Blood and then have that experience so soon afterwards either! No wonder you were scared, lol! Audrey - How I would love to see what I checked out of the library way back then! I also wish I had started a reading journal when I was much younger... mine only dates back to 1998. All of these books are new to me but I see a few I'd be interested in reading. 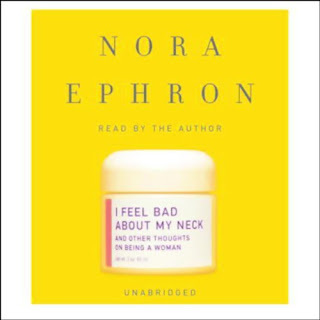 Vicki - I think you'd love the audio of Nora Ephron! So glad you're doing this again! I love looking back. I've read a couple of these or maybe 3 - Snow Flower, A Room With a View, and I Feel Bad About My Neck. I really liked Snow Flower, but like you, I don't remember much. 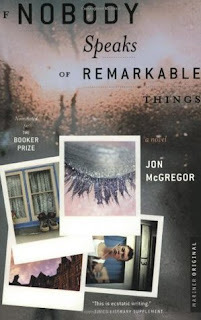 I think I remember more of the Ephron book. 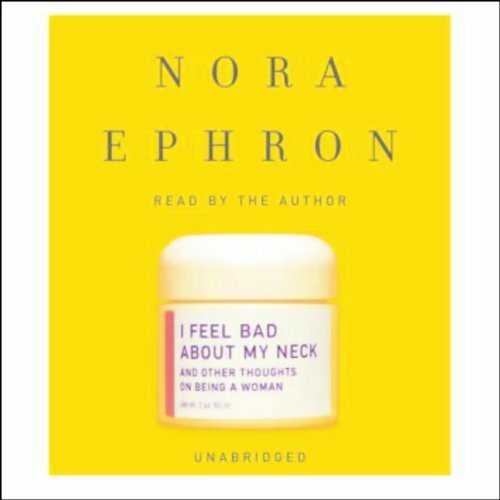 Kay - The Ephron book has stuck with me, too, and I'd probably enjoy listening to it again. These posts are such fun to write... not sure why it took me so long to get back to them! I've read three from the list which I think quite good. I generally am way behind in the books I get to. 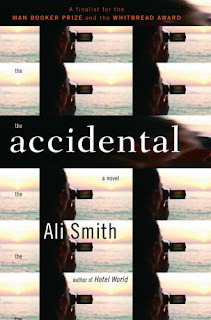 Good book list! I’ve read around half of them, and like all of them. 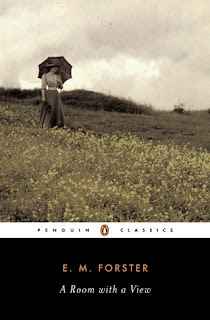 My high school English teacher encouraged us to read E.M.Forster, so I did, though I’ve gone back and reread them at least once, and seen the Merchant-Ivory films. All good. Mae - Forster was never assigned, or even suggested, in high school as far as I remember, but I've read most of his work. 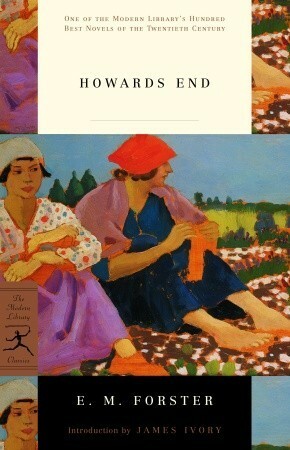 Wouldn't mind rereading both A Room With a View and Howards End... wasn't as wild about Passage to India. Right now I'm listening to Word by Word: The Secret Life of Dictionaries. Think it has limited appeal, but I must be just the type of nerd it's geared toward! Trying to figure out what to start in print. 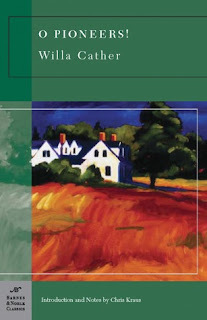 I'm leaning toward Nine Coaches Waiting by Mary Stewart... might be good for the season. It’s interesting to look back at old books! Patty - It brings back all kinds of old memories! I discovered Room with a View when I was 11 or 12 after stumbling across the movie and fell in love. I really should reread it to see what I think of it as an adult! Katherine - I think you're right... A Room with a View is one of those books that improves with age. 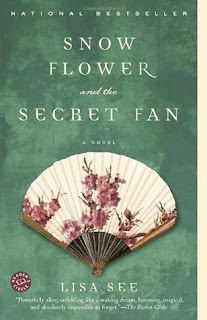 I really liked Snow Flower and the Secret Fan which totally put me into its story & characters. It's perfect for a book club read too. Someday I want to read it again! Susan - I remember being so involved in that story... just wish I could remember more about it. Pretty sure my book club read it, too. I really like this series ... I enjoy looking back at my old reading notes too. I'm not at all a Forster fan (didn't even like the movies! ), but I know I'm in the minority. 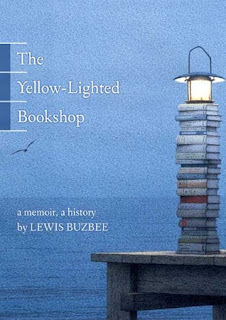 It's crazy how quickly I've forgotten the gist of books -- even ones that I loved at the time. I've fallen behind with my "Looking Back" posts, which I was faithfully sharing every Friday until we started this road trip. I'm hoping to get back to them next month when we are home again. I enjoyed all of them, but my favorites were the Cather and Ephron books. 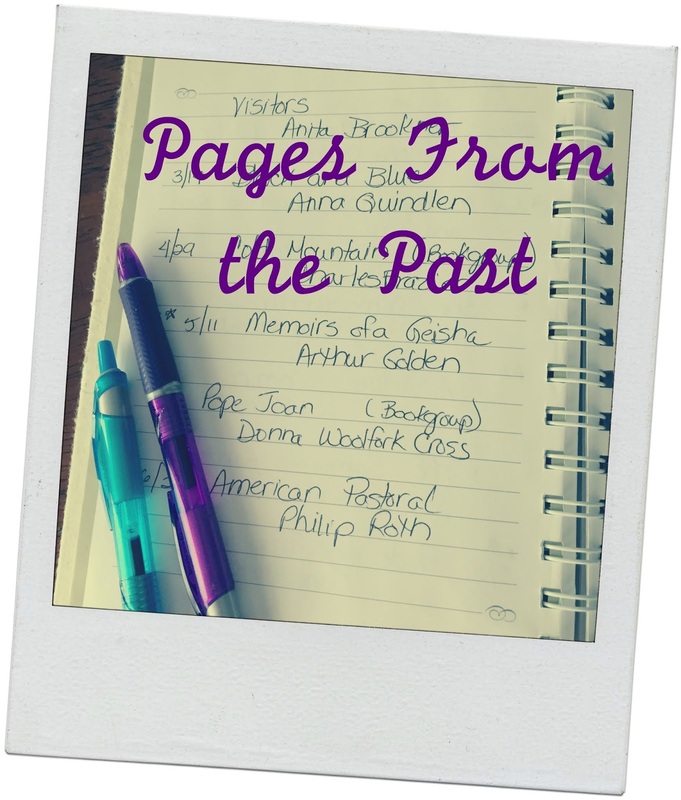 So fun to see a look back at your reading. I do remember that Lisa See book but I think it's probably because I remember it was a big hit in blogland. Iliana - I almost think that was See's first novel. I've read one or two of her others.